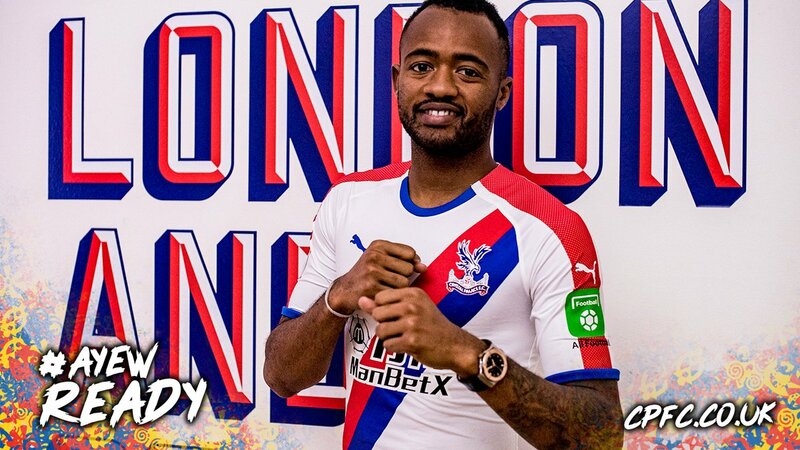 Ghanaian forward, Jordan Ayew, says his main preoccupation for his new team, Crystal Palace, is to perform better than he did last season. Ayew joined Palace from Swansea on Thursday on a season-long loan as part of the last-minute deals done on the final day of the Premier League transfer window. In his first official interview with Crystal Palace, Ayew said that he made the switch based on a decision to get better from the previous campaign where he scored 11 league goals for the Swans. “I came to Palace because it was a good option and I want to continue improving. It is a big step for me and I am ready for the challenge. I am ready to get to where I think I can get to and I think I can do that with the manager in charge here. The two teams managed to get the deal done but it was not without some drama as Ayew stayed away from training at Swansea even when the move was being discussed by the teams. Swansea manager, Graham Potter, criticised the player’s conduct earlier this week due to the incident but Ayew expressed his gratitude to Swansea for agreeing to the loan deal. Crystal Palace head to Fulham on the opening weekend of the Premier League season. It is not clear if Ayew will be part of the team but the player stated that he needed to be ready for the campaign after securing the move.